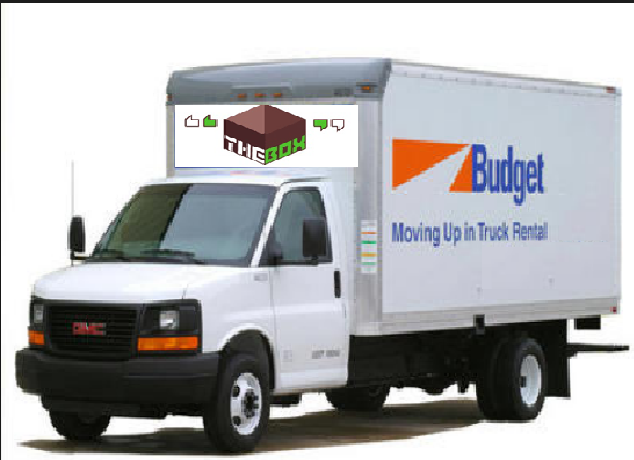 Are you on the lookout for a safe, convenient, and secure storage facility? If yes, there are some vital aspects you need to be familiar with before making a choice. Primarily, ask yourself whether the goods you want to store are too many or few. Based on the amount, you will be able to know how much room you would need to rent. For instance, if you need a lot of space it would be idyllic to opt for a warehouse, whereas if the need is less you can always go for a self-storage facility. They are highly beneficial for all your storage needs. Learn how. Maintenance: Proper maintenance is extremely vital. Before you make the deal ask the agents whether they take proper care of cleaning the unit and regularly have pest control treatments. This is because only if the interiors of the storage facility are neat and tidy will the place be damage free. Safety and security: The chief benefit of a storeroom is that you have safety and security for all your belongings. Each and everybody is given a separate room of their own which has its own locked door which can be opened only by the owner. Some may have patrols, surveillance cameras, electronic locks, or live-in staff. This way, the owner can be rest assured that nobody will move the items without permission or while he’s not around, unlike the warehouses where the boxes and containers are reorganize regularly. With security comes the advantage of privacy. Thus, making it simpler to take back or store up items as and when you want. Climate-controlled units: A storage company has customised services to meet all your needs and requirements. For example, you may have items that are temperature sensitive that are stored, but are not frequently checked for, thus, make sure you sign up with a climate-controlled unit. In this fashion, you will be able to protect your goods from the harsh climate outside. Accessibility: Another major advantage of a storage facility is that you have the liberty to walk in the storage room as per your needs. Most of them provide 24/7 access, those who don’t, make sure you ask them what are the login hours before signing up. In conclusion, I’d like to say evaluate each storage facility as per your needs. The above mentioned points were just an example of what an ideal unit should be like. All the best!